How can commercials thrive in Lambeth, London? The massive industrial, commercial, and residential buildings of Lambeth show the happiness quotient of people who live there. In such a busy hub like Lambeth, what pushes the life of the people. The answer lies in the quality of amenities used for the workers who work in the companies and the end customer who receives the services which can be locals or visitors. It is at this stage a closer look at essential services required to lift the quality of life of the people. First of all, heating installation especially during bone-chilling winters. If the distribution of heating is uneven or there is no heat in the rooms or hall, people will feel lazy to energise them. Yes, white collar workers, as well as blue-collar workers, do require underfloor heating installation. Having such amenity is not a big issue, but from whom one should get is the important thing. Herein comes the importance of availing heating installation services from an experienced service provider. At London Gas Plumbers, we have 25 plus years of experience in central heating installation. We have provided such services for hundreds of residences and commercials during these years. We are available 24/7. Notable hotels in Lambeth like Tulse Hill Hotel, Marlin Waterloo, Park Plaza London, Holiday Inn Express, Crown Plaza and other hotels may be finding it difficult to get emergency plumbing and gas services. Often, you may come across scenarios like staff not available. That is why you require a service contract with experienced hands like London Gas Plumbers. 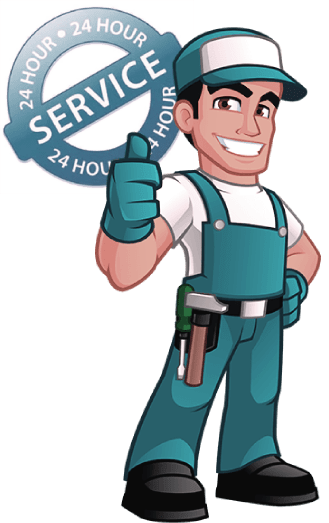 Our past 25 years record in plumbing, heating, and gas services has given us a unique reputation of trust, which you can avail.